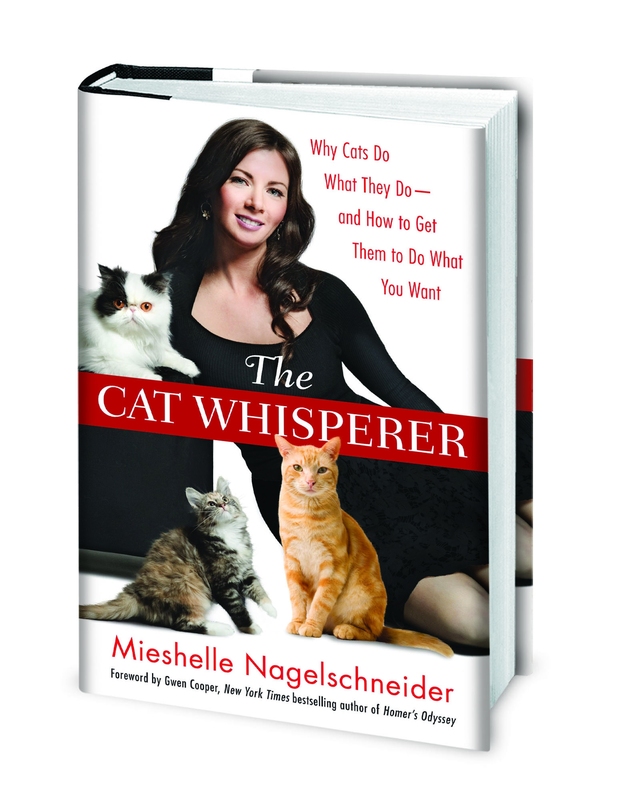 Elimination outside of the box is the #1 behavior-related reason that cats end up abandoned, placed in shelters, or abused. 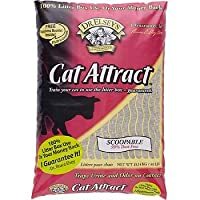 Precious Cat Ultra Litter Attractant plays an important role in retraining a cat to use the litter box, using a clinically tested and consumer proven solution-- a scent that naturally lures and encourages cats and kittens to use the box. 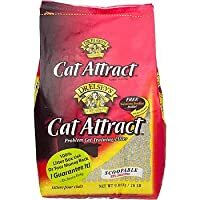 You can mix this into any unscented clumping litter to retrain your cat back to the litter box.